JoJo's Bizarre Adventure Season 1 Episode 9 : The Final Ripple! JoJo's Bizarre Adventure Season 1 Episode 17 : Laying Some Elaborate Traps! 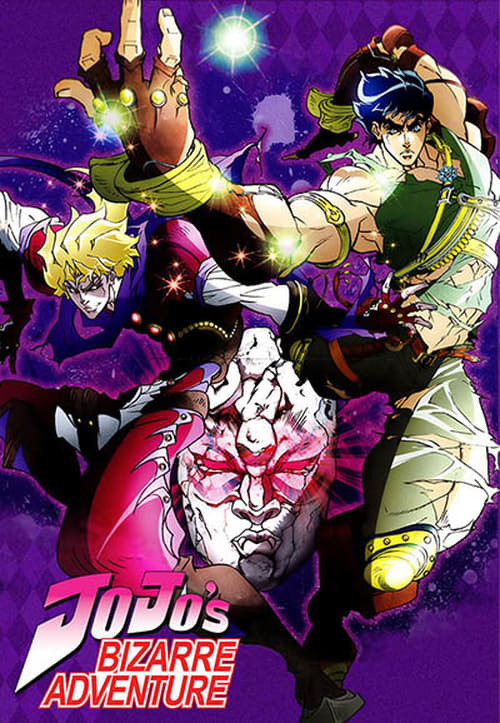 JoJo's Bizarre Adventure Season 1 Episode 25 : Birth of the Ultimate Being!